Allan Mayer is Principal Partner and head of the Strategic Communications Division at 42West, the largest independently-owned public relations firm in the entertainment industry. Described by Variety as “Hollywood’s most prominent crisis specialist” and by ABC News’s “20/20” as “the man to call if you’re a star facing scandal,” he is widely known as one of the leading communications strategists in the entertainment industry. Over the years, Mayer has advised a wide variety of major media and entertainment companies, unions, sports franchises and trade associations as well as countless movie and pop stars, filmmakers, and entertainment executives faced with sensitive situations or looking to raise, reposition, or rehabilitate their public profiles. Mayer has also helped numerous movie studios and filmmakers deal with the journalistic and political controversies surrounding a long list of major motion pictures and serves as an adviser to a number of ultra-high-net worth individuals and families, helping them manage their public profiles and avoid untoward publicity. Prior to joining 42West as a principal partner in 2006, Mayer was managing director and head of the entertainment practice at Sitrick And Company, which he joined in 1997. A graduate of Cornell University, Mayer has been a staff reporter for The Wall Street Journal; a writer, foreign correspondent, and senior editor of Newsweek and the founding editor (and later publisher) of Buzz magazine. He has also served as editorial director of Arbor House Publishing Co. and senior editor of Simon & Schuster. He is the author of two books—Madam Prime Minister: Margaret Thatcher and Her Rise to Power (Newsweek Books, 1980) and Gaston’s War (Presidio Press, 1987)—and co-author, with Michael S. Sitrick, of Spin: How To Turn The Power of the Press to Your Advantage (Regnery, 1998). 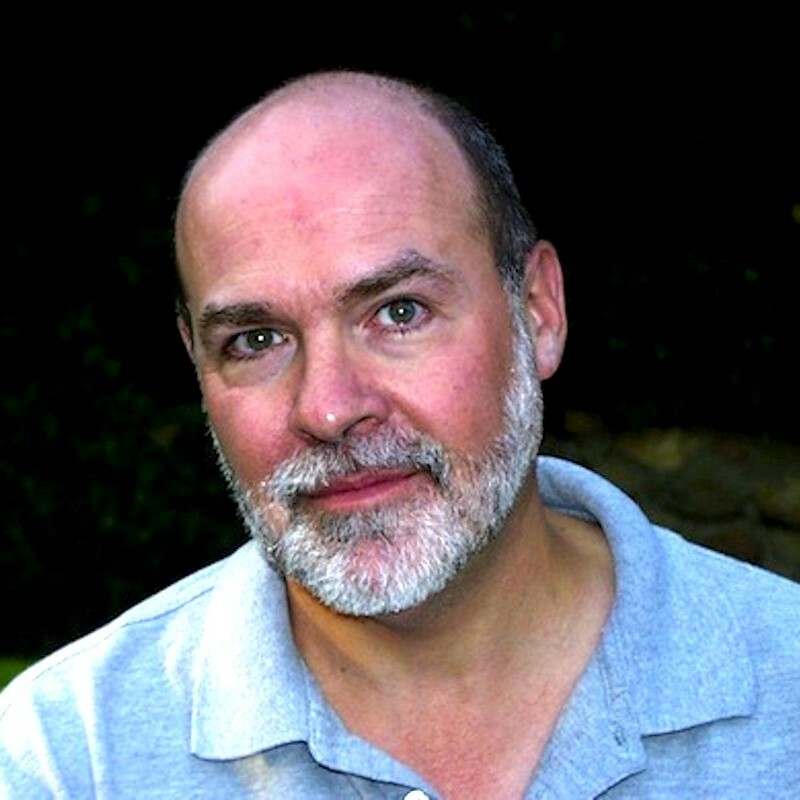 A recipient of numerous professional honors, including the National Magazine Award, the Overseas Press Club Citation of Excellence, and six William Allen White Awards, Mayer has lectured on crisis management and communications at UCLA’s Anderson School of Business and USC’s Annenberg School of Communication. He has also served on the boards of a number of public companies and non-profit organizations, including Film Independent, LA’s Promise, and American Apparel Inc.